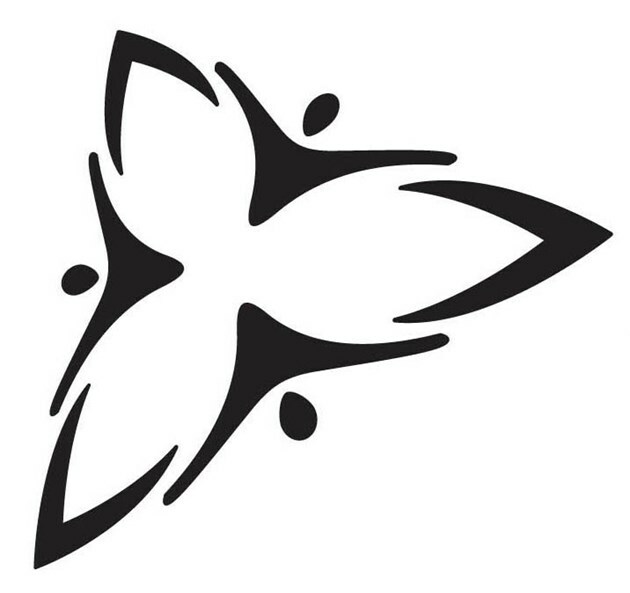 NORTH BAY — A recent announcement by Premier Doug Ford to replace the old Ontario Trillium logo with a new one is not without controversy. Ford’s comments about the logo looking like “3 men in a hot tub” sparked minor outrage, along with debate over the wisdom of spending $89 000 on a logo change. While dispute over the cost of a redesign is expected in a time of budget cuts and penny-pinching, that’s not what a local hot tub business is thinking about. Hot tub guru John McCarthy is too busy seeing an opportunity unfold in front of his eyes. Born and raised in North Bay, McCarthy is the owner of The Northern Hot Tub Store. In 2016 he opened up his business and believes that it is time for him to expand from selling hot tubs out of his garage. But as McCarthy was moving to his new location a news story caught his attention: Doug Ford was changing the Ontario Trillium logo. Trillium Hot Tubs is set to open June 22nd in the North Bay Mall, with plans to start its “Going Out of Business” sale August 14th.